Roof and gutter repair is not an everyday DIY type of fix. 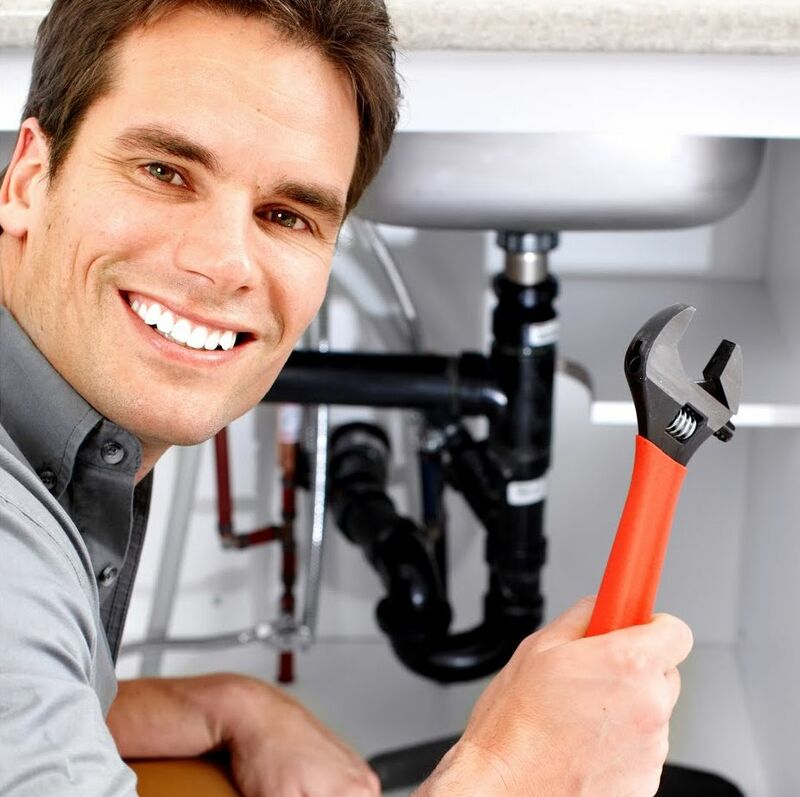 It can be a very dangerous task and we would recommend contacting a San Diego plumbing expert before taking anything into your own hands. Gutter maintenance, however, is one chore that needs attention so often that you might want to try to do it yourself. If you are going to try high repairs and maintenance, you need to know how to do the job safely. Never venture onto a roof if it’s wet. Wet surfaces are not places you want to be. This goes for both wooden shingles and metal roofing. If the condition of your roof and gutters are so bad that something needs to be done immediately, call a professional who is both experienced and insured. Before you start, educate yourself. How long a ladder do you need? How should it be angled? What tools does the job require, what measurements do you need to know before you buy materials, and what constitutes safe practices and equipment? In order to be safe you need to put together and plan a step-by-step progress to complete the task. You will want to make sure you have a good pair of work gloves and some safety goggles. Getting a metal fragment or some dislodged debris in your eye will shut down the process real quick. Metal guttering and roofing may have sharp edges, and gloves will protect your hands from raised nails and other hazards. Remember to wear rubber-soled shoes that are non-skid on wet surfaces. These are a necessity for good footing when climbing around above ground. Homeowners seldom consider wearing a safety harness, but this is the one thing that can save you if you do fall off the ladder or the housetop. No one plans to slip off, but if you do, severe injury and even death might be the results. Purchase a well-fitting harness and figure out a strong anchor for the rope that is attached and set at the proper length to keep you in position. We recommend laying a ladder on the roof and securing it strongly to some sort of sturdy object, like a tree or railing, on the opposite facet of your home. You need to take everything you need up with you to minimize risky trips up and down and on and off. You can put all your tools in a bucket, but a tool belt is best. Both will leave your hands free for moving materials or yourself around, but the belt will keep everything in easy reach. Now that you have read these tips on roof and gutter repair you are ready to attempt these fixes on your own. If you find yourself overwhelmed, we highly recommend contacting a San Diego plumber before you hurt yourself or your home. Good luck!